Welcome to Dance Xplosion®! 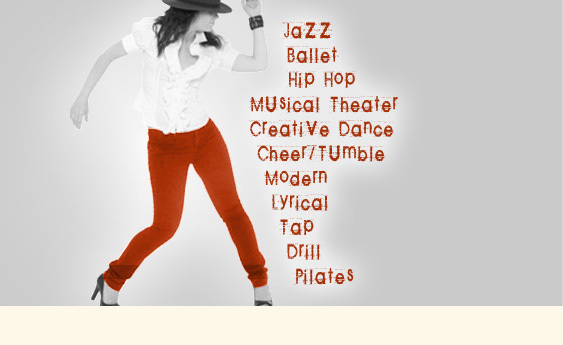 The leading dance studio in Austin, Texas for kids and adults! Dance Xplosion® offers Youth Classes for dancers 2-18 years old and Adult Classes for dancers 18+ years old (post High School). Click the class name for all of the details! 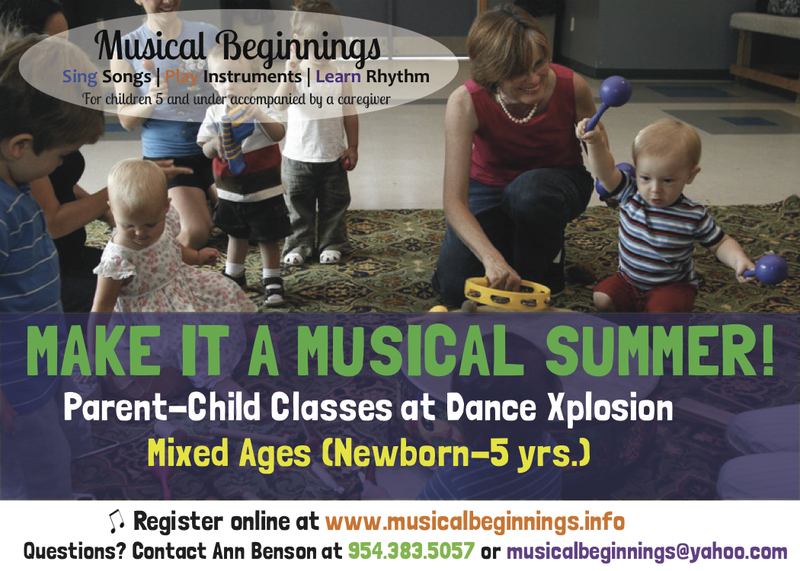 NEW* Musical Beginnings - sing songs... play instruments... learn rhythm! *A guardian is required to stay if the child cannot fully use the restroom by themselves. Designed to develop children’s movement, expression, imagination, and classroom skills through dancing, singing and creative play. You will see improvements in children’s dance skills, coordination, and listening skills, and you will watch their imaginations flourish. The classes also introduce children to the basics of ballet and tap, in order to prepare them for the next level classes and to spark a love for dance. **Students will change shoes once during class but they will not change clothes. Designed to develop children's movement, expression, imagination and classroom/social skills through dancing, singing, creative play, story-time and craft time. You will see improvements in children's tap and ballet skills, coordination and agility built through hip bop & tumble class and listening skills, all while their imaginations flourish. A snack will be provided daily. "Creative Day Out" includes a full Creative Dance class, a full Hip Bop class, plus dance-based games, stories and arts & crafts in between. *1 tap routine will be performed during a Springtime "in studio" performance for friends and family. -Dancers should bring a bag with their name on it that holds their shoes and 1 back-up change of clothes. This class is a stepping stone class between our preschool Creative Dance classes and our more structured level 1 ballet, tap and jazz classes. It is ideal for 5 year olds that are little too advanced for the Creative Dance classes and/or 6 year olds that have never taken dance before. Students will practice all 3 styles of dance in each 1 hour class. These dance styles are described below. This class is a very cutesy intro to hip-hop designed with a young age group in mind AND an intro to basic tumbling. Dancers learn hip hop dance steps/ tricks and develop rhythm through short dances and purposeful games. From tumbling they increase coordination and body awareness. All music is age appropriate! *Dance shoes should NOT be worn outside the studio. See Bright Lights Dancewear for example shoes. **Dancers may be asked to have certain color and/or style shoes for recital. 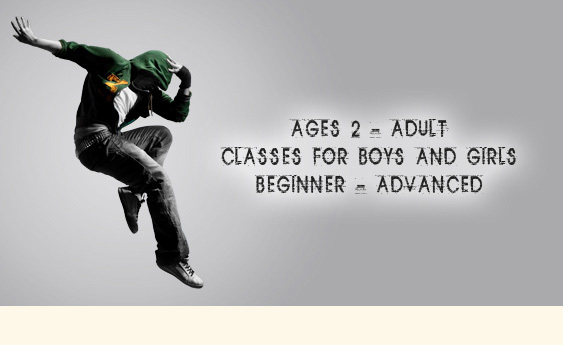 This class is an intro to hip-hop designed with a young age group in mind. Dancers learn hip hop dance steps, tricks and the “attitude” and showmanship that it takes to be a strong hip hop dancer. Students learn all about style and rhythm through short dances and purposeful games. All music is age appropriate! Designed for pre-school age boys to learn basic tumbling skills, improve coordination, practice classroom skills such as listening, and to have fun! Students will let their imaginations run wild as they use props and special activities to imitate their favorite superheroes. A structured form of street dance often found in music videos. Hip Hop teaches coordination, strength, rhythm, quickness, agility, and endurance. Dance Xplosion® uses only clean, radio-version music. A structured form of street dance often found in music videos. Boys-only classes will have a strong emphasis on break dancing. Hip Hop teaches coordination, strength, rhythm, quickness, agility and endurance. Dance Xplosion® uses only clean, radio-version music. *Hip Hop shoes should NOT be worn outside the studio. See Bright Lights Dancewear for example shoes. 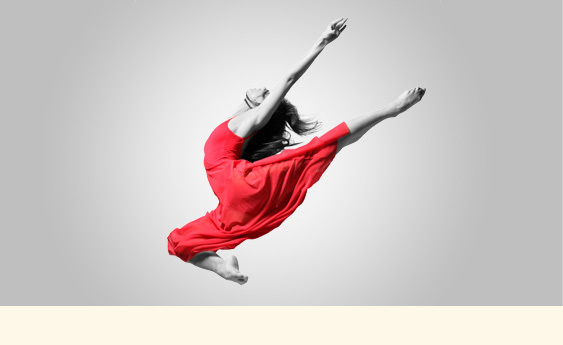 A mix of jazz and ballet in which there is an emphasis on expressing emotions and storytelling by the individual dancer. Classes will focus on a combo of technique and choreography. There will be a strong focus on developing each dancer’s performance style and ability to “feel” the music. **Dancers may be asked to dance bare foot at times AND they may be asked to have a certain color shoe/sandal for recital. -Wear dance pants/shorts and dance top over leotard for Jazz portion. -Dancers are encouraged to have both ballet and jazz shoes but are only required to have jazz shoes as they will perform a jazz routine in recital. Jazz shoes may be worn during the Ballet portion of class. **Dancers may be asked to dance bare foot at times AND they may be asked to have certain color and/or style shoes for recital. The foundation of all dance genres. 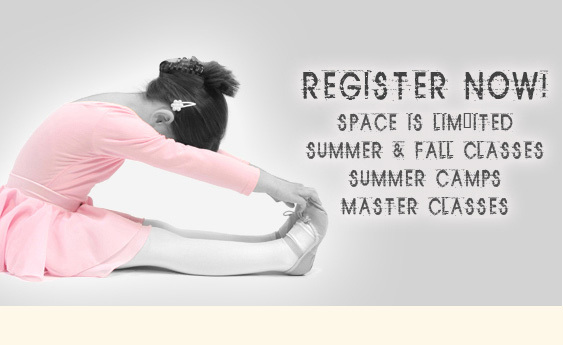 Students are highly encouraged to study ballet first or along with other genres of dance. All Dance Xplosion® Company members are required to take ballet. 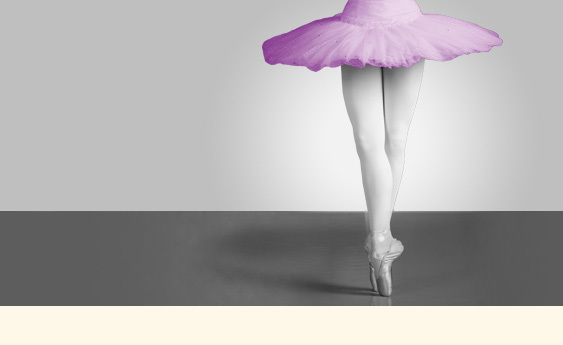 For levels that include Pointe, wearing pointe shoes requires instructor approval. Pointe only classes – students taking pointe only classes must also take at least 1 ballet class per week and must be approved prior to enrolling in pointe. Tap develops rhythm, musicality and coordination. Dancers will practice rhythmic patterns and combinations with tap shoes. A form of jazz that focuses on technique with precision and placement. This class is for dancers who aspire to be on, or who are already on, a drill/dance team and want to improve precision, placement, strength, flexibility, and control. *Clothing needs to be form fitting and not restrict movement. **Dancers may be asked to dance bare foot at times AND they may be asked to have a certain color and/or style shoes for recital. Designed to provide students with the opportunity to learn what it means to be a "Triple Threat": an actor, singer, and dancer. Students will experience all aspects of musical theatre by studying acting, voice, dance, improvisational skills and to improve stage presence. Broadway here we come! *Dancers may be asked to have certain color and/or style shoes for recital. Dancers strengthen, condition and tone as they combine fitness elements with dance techniques to become an all- around stronger dancer. Through the use of pilates, yoga, flexibility, center floor, turns, leaps and jumps, across the floor work, etc, dancers will feel more confident in their bodies and their dance skills. **Clothing needs to be form fitting and not restrict movement. A class that focuses on teaching acrobatic skills and tricks that are useful to dancers. Dancers will build strength and flexibility while learning to safely perform acro tricks on their own and with partners. Skills include elbow stands, front and back walkovers, handstands, various floor leaps, leghold cartwheels, aerials and more as students advance. A class devoted to toning and building full-body strength and endurance in a way that is useful for dancers. Students will use therabands, pilates rings, weighted balls, jump ropes and much more. Students will also learn new ways to increase and maintain flexibility. A class beneficial to dancers of all genres.